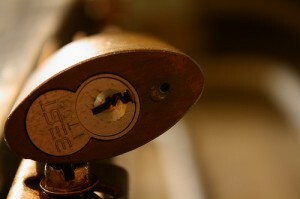 Finding hard time looking for a reliable locksmith company? 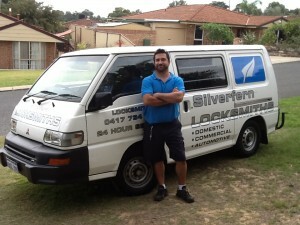 Silverfern Locksmiths is the locksmith agency in Hamilton Hill that you can depend upon in providing 24 Hour Mobile Locksmith Services. 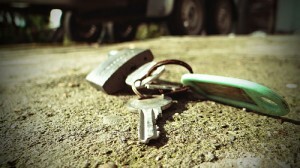 We are your best option when it comes to choosing an emergency locksmith service-provider in Hamilton Hill. Silverfern Emergency Team has a wide variety of equipment, technology, and expertise to meet any safety need you may have for your home, vehicle or business and any sophisticated lock and key system you need help with. 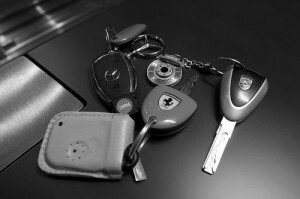 Unlike most locksmith companies in Perth, Silverfern works on transponder car keys. We can help you with your car locksmithing problem whether you drive a Holden, Toyota, Nissan, Ford, Hyundai, BMW, Audi, Mercedes, or virtually any brand of car. We offer our clients instant car lockout service, key duplication, rekeying, fixing or replacement of door and ignition lock. Our professional locksmith team can offer an extensive lock servicing and assessment service to ensure that your premises and stock are protected 24/7. We can provide a comprehensive security survey for business advising on all doors, windows and perimeter security, from proper locking systems to appropriate fencing. Silverfern can provide you with safe lock replacements, repairs and upgrades specific to your particular model and requirements. Our expert team can install or even do repairs any type of safe. We are also a reputable supplier of locking systems for safes.